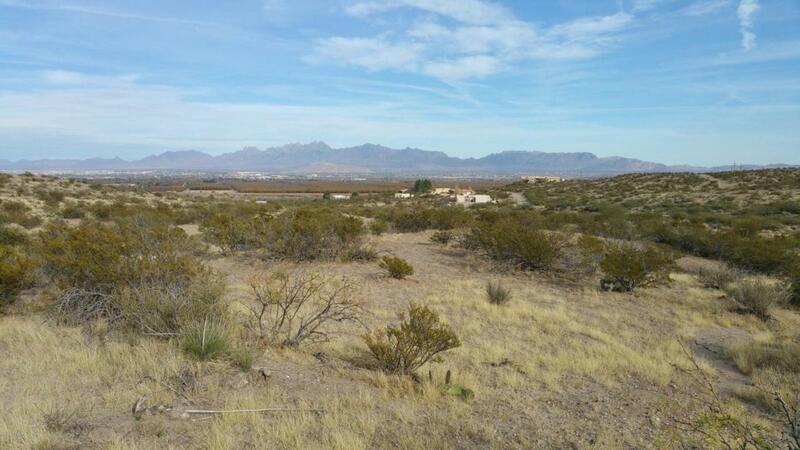 BEAUTIFUL .79 acre lot west of Mesilla. Gently rolling desert terrain. FABULOUS VIEWS. VERY TRANQUIL AND SERENE AREA. Awesome building site. Borders large tracts of BLM land to the south. Great price for this property! !